Welcome to Metro Village Luxury Apartments. We have an optimized screen reader version of this site available. 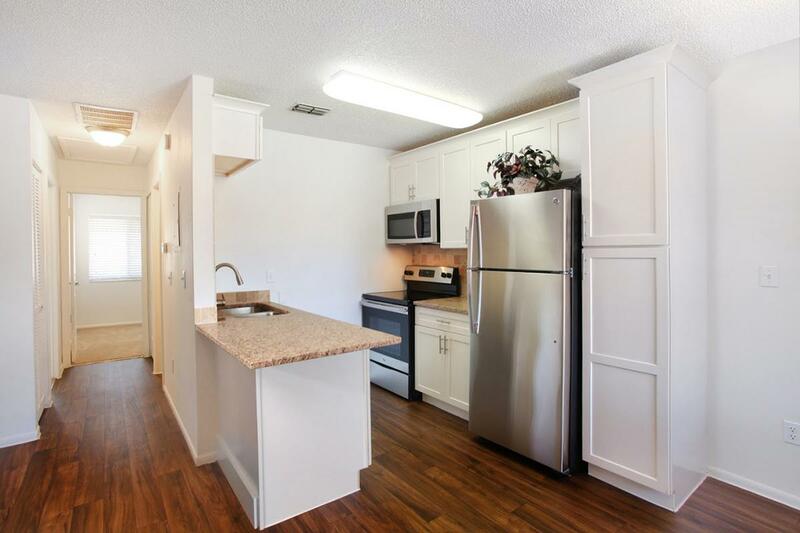 Metro Village Luxury Apartments is situated in the sunny Metro West area of Orlando. From relaxing amenities to various floor plan options, there is something for everyone. Our staff is ready and waiting to help you find your perfect new home. 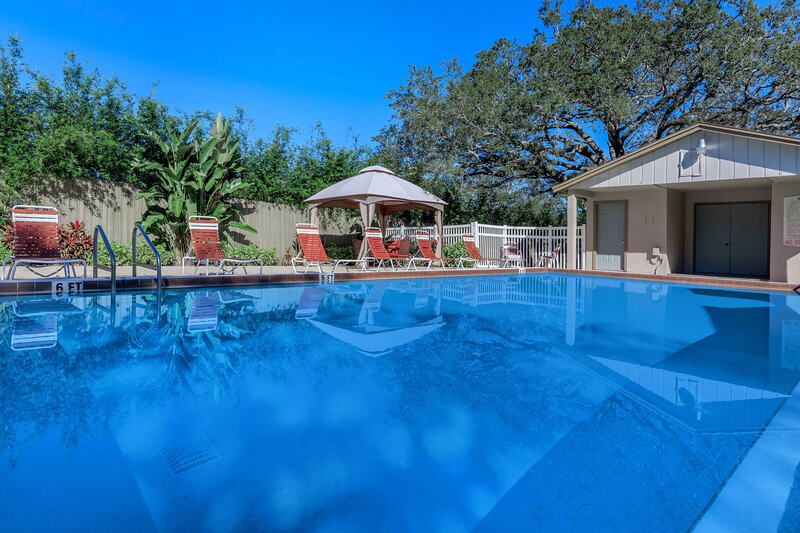 Some of our amenities and features include a sparkling swimming pool with poolside grilling station and cabana, playground, in-unit washers and dryers, upgraded units with modern cabinetry, stainless steel appliances, granite countertops, and wood style flooring. 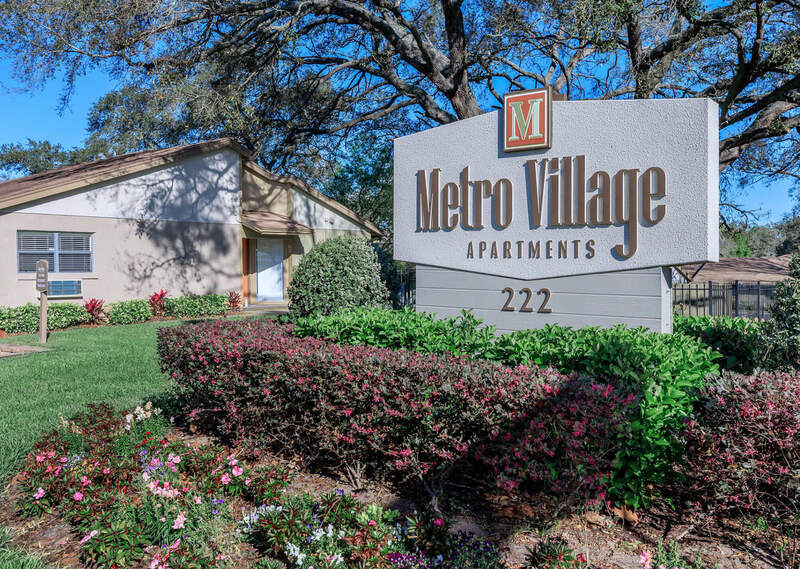 Visit Metro Village Luxury Apartments today!